Over the coming decade, there’s a significant chance that the aging, salt-damaged Hudson rail tunnels will be shut down for restoration before new tunnels are complete.1 2 If so, the region’s transportation providers would need to enact major contingency plans to move 200,000 affected travelers. Bicycling can move a significant portion cheaply, healthfully and on their own schedules. But to make this happen, the paths on the George Washington Bridge–the only bike-able connector between North Jersey and Manhattan–must be widened to accommodate substantially more users. Image NYC Department of Transportation. To that end, the city will stripe new paths across the two boroughs. 14th Street, which straddles the “L,” will be reserved exclusively for buses and bicycles. Cyclists accessing the Williamsburg Bridge are expected to double to 14,000 per day and thousands more will stream over other East River bridges. Adding buses will require considerable staging and on-street storage. Proposed expansions to PATH would not be ready in time.7 Ferry utilization, now 25%, could be increased, the challenge is getting commuters to the water.8 Which brings us to cycling. Bicycling provides crucial “last-mile” connections to ferries, trains and buses. It can also provide true one-seat (saddle?) rides between home and job without burdening mass transit or congested streets. The PA states that the constraint is cost, which it puts at $90 million. But this is far less than later as a stand-alone job. Or what’s being spent on bridges across the region, many of which won’t see a fraction of the George’s activity. If started now, half capacity would be online by 2021, the remainder by 2025. 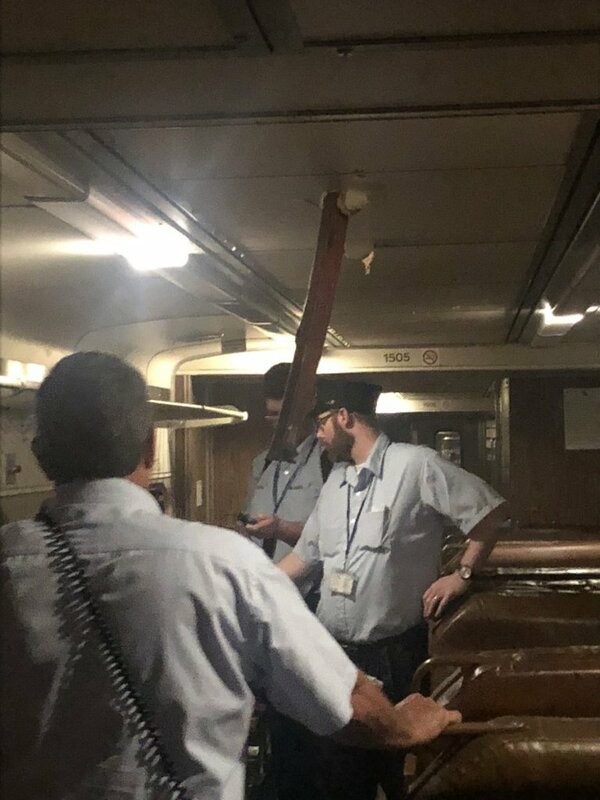 Lest anyone still think that the rail tunnel failure is some remote and manageable event, this September, an overhead metal bracket pierced the roof of a moving train.26 Had that incident resulted in loss of life, those tunnels would be closed for a very long time. Following the L-subway example, schedule repairs over the warmest months to reduce the public’s exposure to the elements and minimize opportunities for additional weather-related outages. Partner with state and local DOTs to expand cyclist access to bridge and ferry crossings and to conduct outreach to raise awareness and reduce fear. 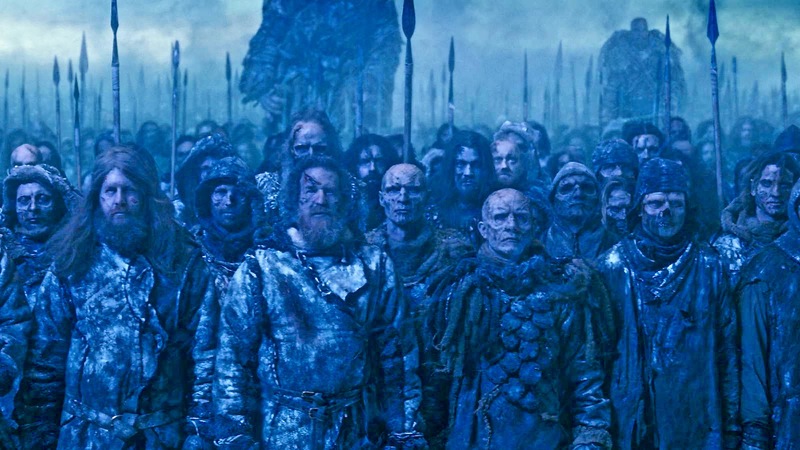 With that Game of Thrones allusion, I include periodic, widespread disruptions to transit systems over the coming decades, resulting from planned upgrades to the Port Authority Bus Terminal and Penn Station; rollout of positive train control across NJ Transit; weather events or weather-induced infrastructure failure; and man-made events such as a rolling sickout of NJ Transit conductors. Game of Thrones Image HBO.